Kids know the facts. They hear them all the time. Facts like: 160,000 plastic bags are used globally every second! That 5 trillion plastic bags are produced yearly and less than 1% of them get recycled. They know that 10% of the plastic bags end up in our ocean. That our marine animals are eating plastic. They know this is just the tip of the iceberg. 1 billion coffee cups are used in Australia every year (which works out to be 100 thousand cups every hour, enough to circumnavigate the world two and a half times over. Our oceans and waterways are suffering from way too much pollution – from microplastics and waste, household and industrial chemicals and farm waste. The cars we drive are polluting our waterways. The chemicals we use end up going down the drain and it is harming our ecosystems. Kids think we use way too much water. Our climate is changing. Where our water comes from is changing, too. It isn’t sustainable. Kids want to know why we don’t recycle our water better? Plastic only starts degrading after 700 years and will only fully degrade in 1000 years. Plastic bags cause the death of many marine animals when they are mistaken for food. 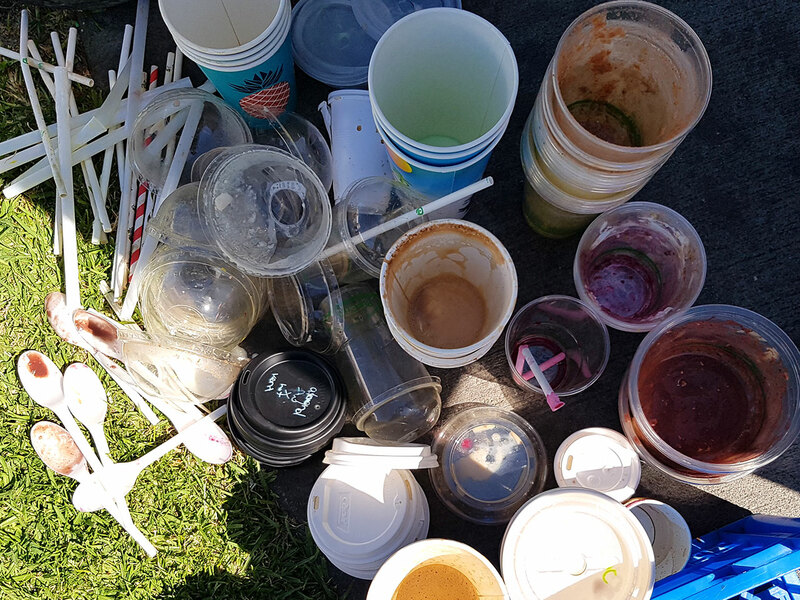 Kids can see that the problem is our consumption and our obsession with single-use items. Our Millennium Kids teams are looking for innovative solutions to waste issues and have created the Waste Free Movement. 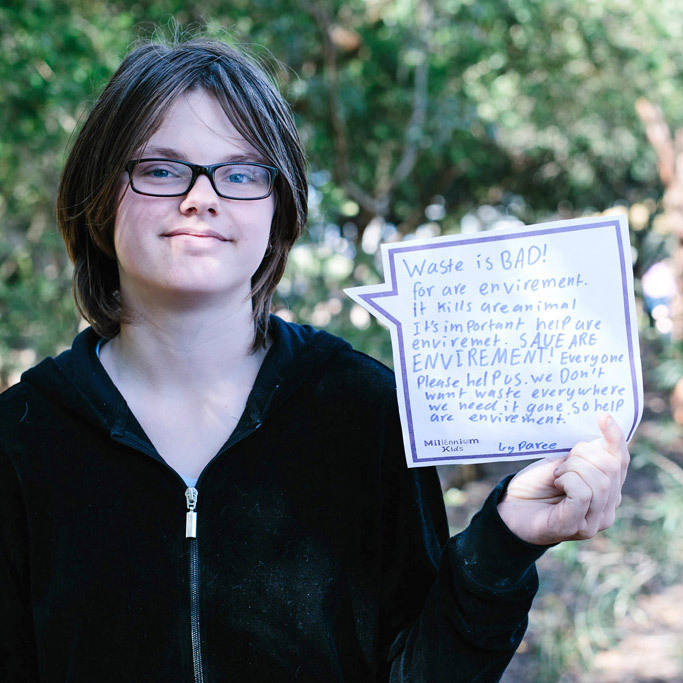 Kids know we can reduce our waste. 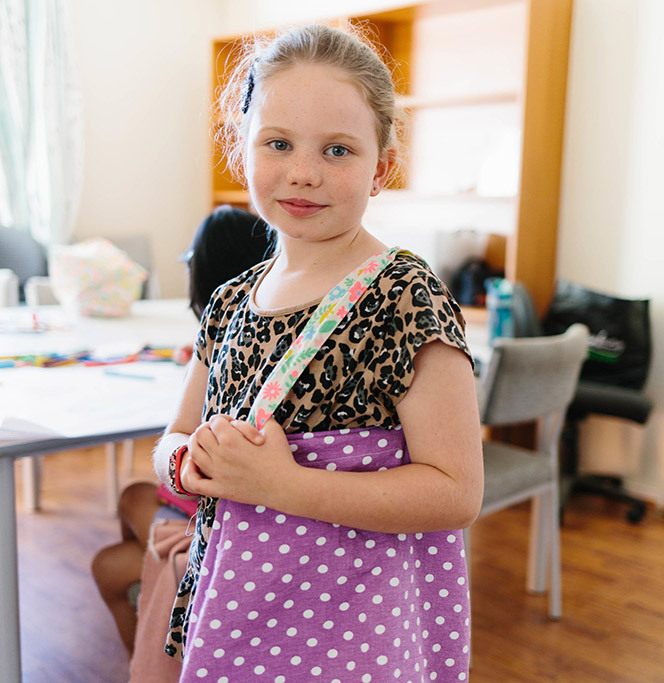 At Millennium Kids we are making upcycled reusable cloth bags from textiles which would otherwise be destined for landfill. These bags don’t pollute the earth, unlike standard single use plastic bags. Our teams are running campaigns at their schools and in the community to reduce plastic use. In the canteen they’re promoting waste free lunch days, and taking steps to reduce single use plastic in the home and at community events. One team is getting innovative by making edible cutlery. Use the problem as a solution – create employment by giving people the chance to make income from waste job opportunities. Avoid packaged food and drinks. Buy fresh, buy in bulk with your own containers. Kids said: “Fish eat plastic, we eat fish”.